This is the chillingly terrifying scream-fest Ghost Stories from Jeremy Dyson and Andy Nyman, the men behind the darkly comic League of Gentlemen and the mind-twister Derren Brown. Following on from sell out engagements all over the world and a smash hit film, it makes a welcome return to London, ready to scare a whole new crowd. Prepare to be taken on a thrilling ride, where tension is stretched time after time, before stinging, sudden shocks elicit squeals. Ghost Stories is a gripping and undoubtedly spooky spectacle, from creators who know their genre. It would be poor form for us to spoil the secrets of Ghost Stories, but we can tell you there are 3 stories, that of a lonely night-watchman, a young driver out for a jaunt in the woods and an expectant father who starts to hear things go bump in the night. All we can say is that this is a guaranteed crowd pleaser, an inventive use of theatre that will scare the living daylights out of you. 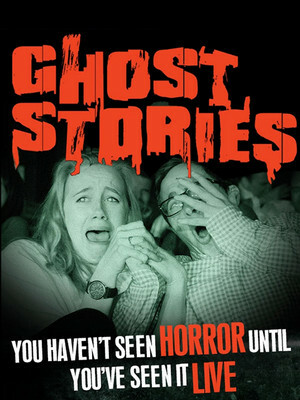 Please be advised that Ghost Stories contains moments of extreme shock and tension. The show is unsuitable for anyone under the age of 15. We strongly advise those of a nervous disposition to think very seriously before attending. Sound good to you? 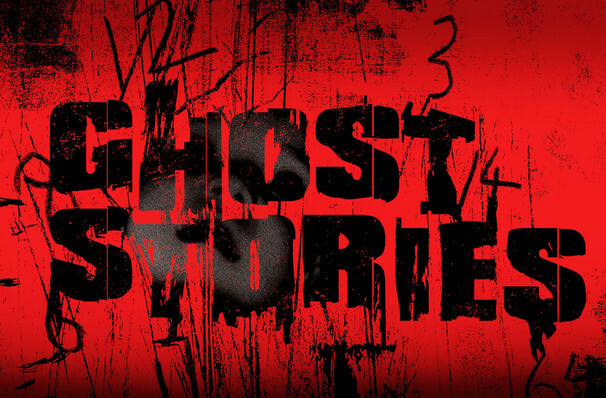 Share this page on social media and let your friends know about Ghost Stories at Lyric Hammersmith. Please note: The term Lyric Hammersmith and/or Ghost Stories as well as all associated graphics, logos, and/or other trademarks, tradenames or copyrights are the property of the Lyric Hammersmith and/or Ghost Stories and are used herein for factual descriptive purposes only. 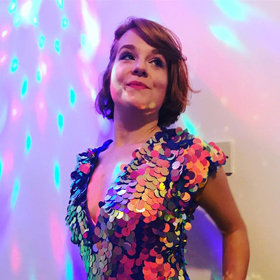 We are in no way associated with or authorized by the Lyric Hammersmith and/or Ghost Stories and neither that entity nor any of its affiliates have licensed or endorsed us to sell tickets, goods and or services in conjunction with their events.